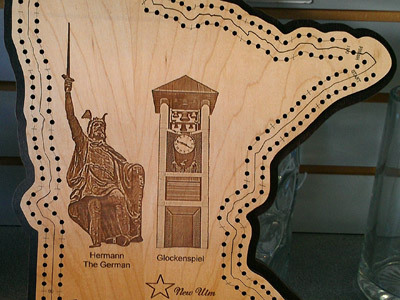 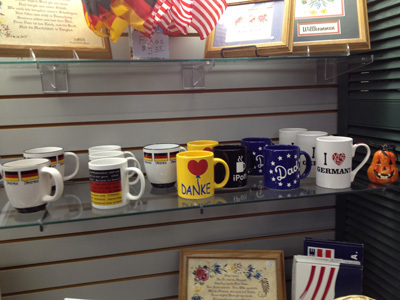 We’ve got Hermann, we’ve got German, and a whole lot more! 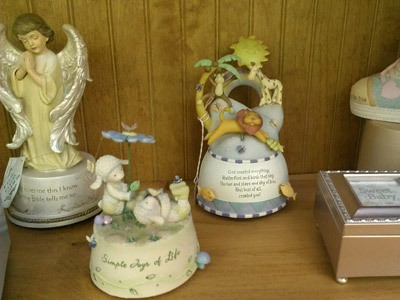 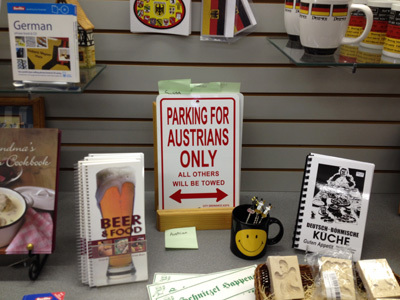 Guten Tag Haus has many general gifts that work for birthdays, holidays, or any time of year. 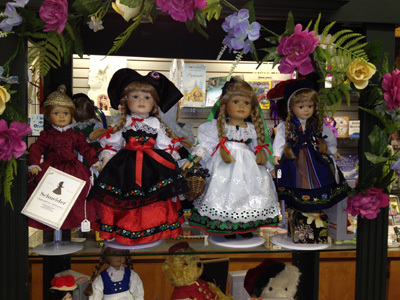 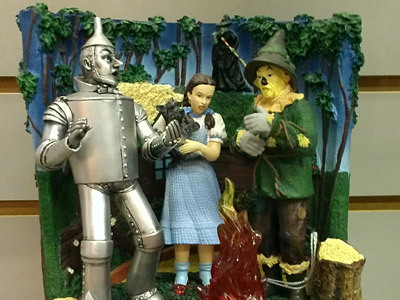 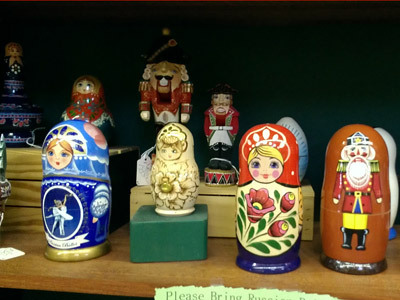 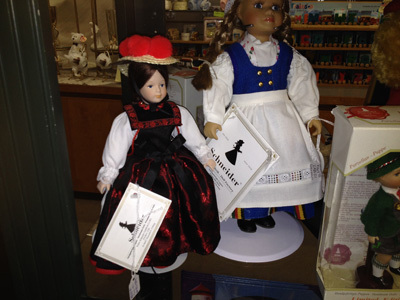 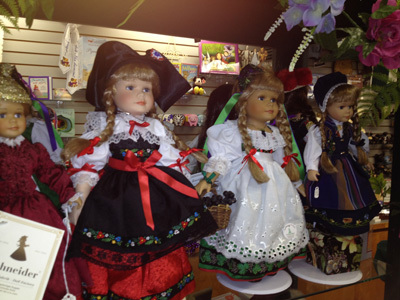 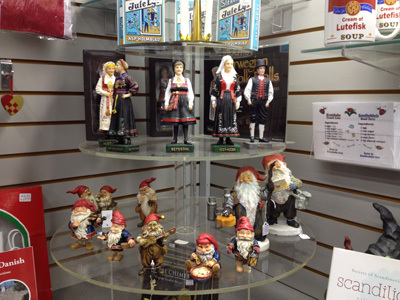 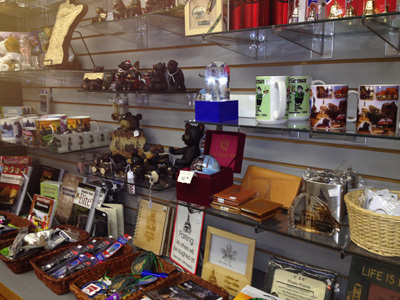 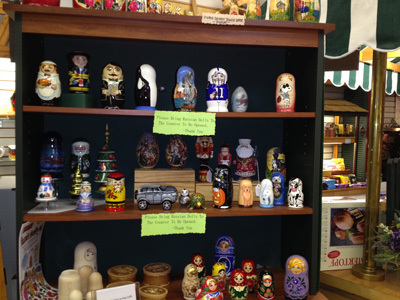 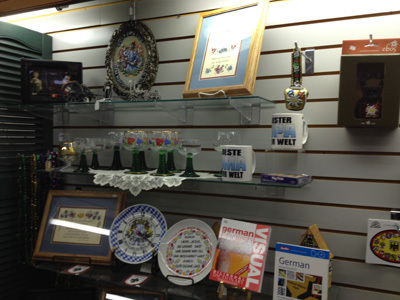 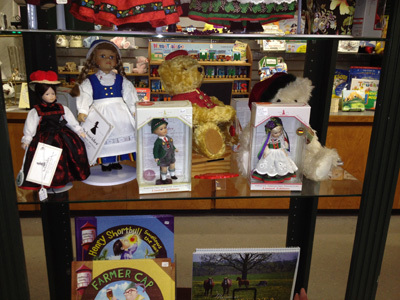 Find the perfect item that showcases German culture with our snow globes, magnets, key chains, and figurines. 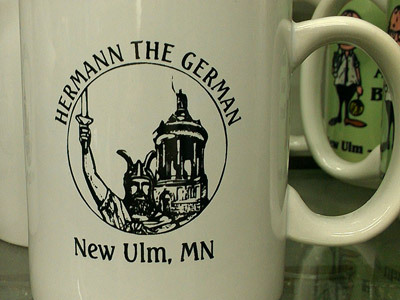 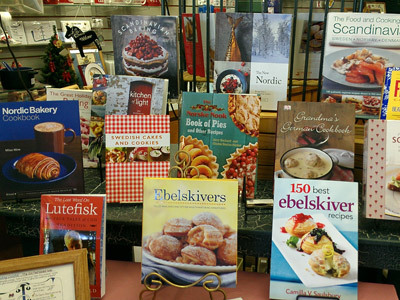 We proudly have unique items for New Ulm including water bottles, pilsners, beer mugs, shot and wine glasses, hat pins, books, and more. 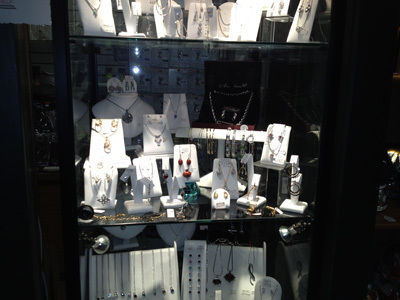 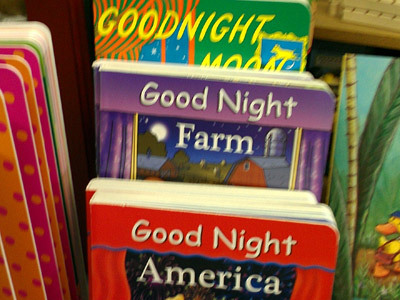 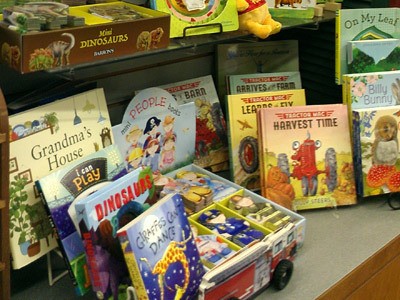 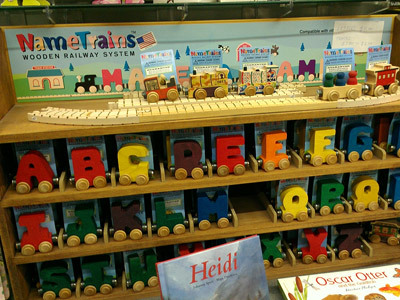 We frequently get in new products, so talk to our friendly staff for info on the latest additions. 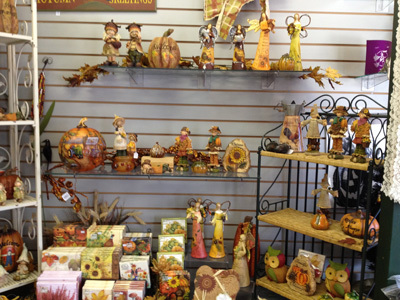 If you see something in the store and want it delivered just let us know and we will get it shipped right to you! 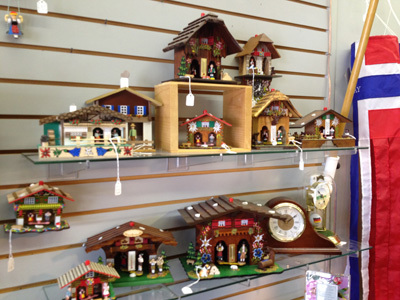 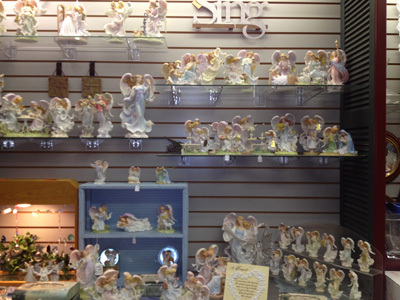 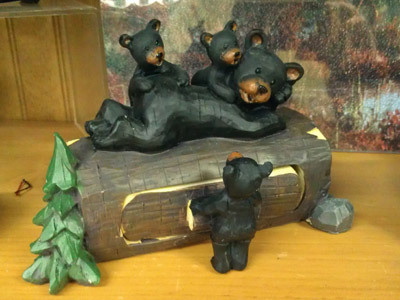 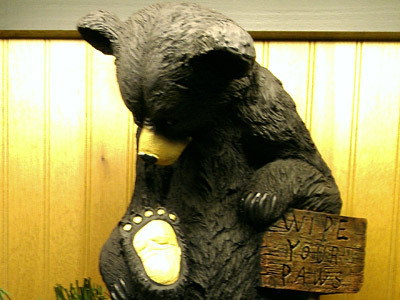 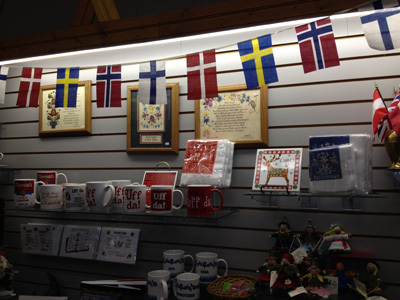 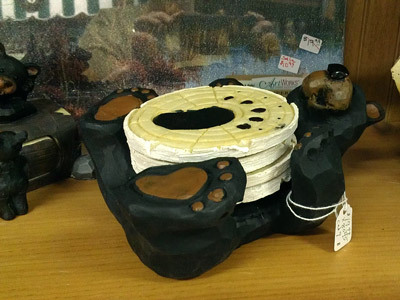 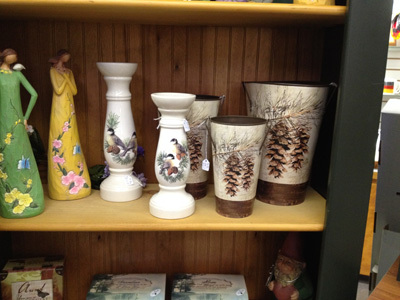 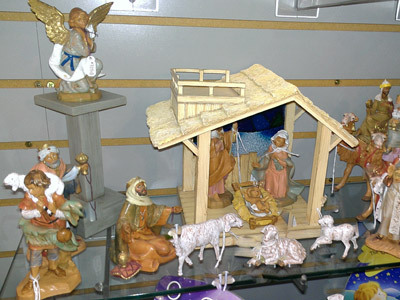 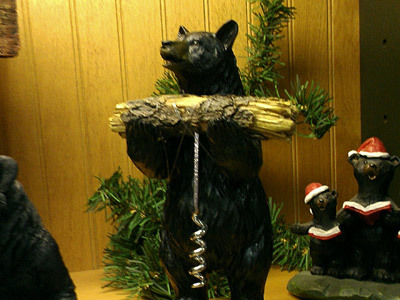 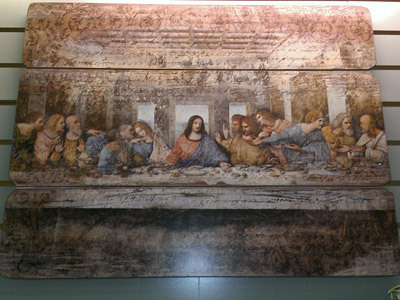 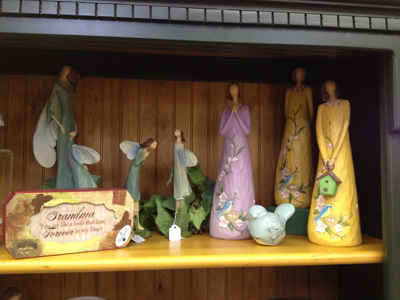 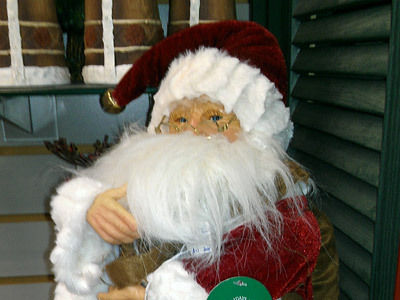 The Guten Tag Haus has the Christmas gift and decorating items that you are looking for!